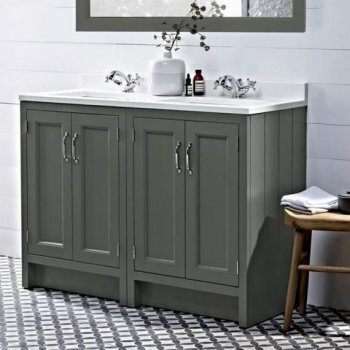 This range of fitted and modular contemporary bathroom furniture is Roper Rhodes' sister range. Affordable furniture but not compromising on quality, R2's range ticks all the boxes. We can can supply the complete range of Roper Rhodes bathroom products including their R2 range and fitted furniture. 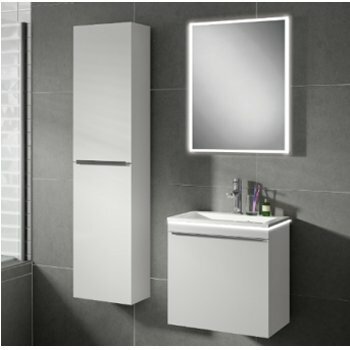 On display we have bathroom accessories, bathroom cabinets, taps, vanity units, and fitted furnitune from both Roper Rhodes standard ranges and from their R2 Bathroom range. On display we have both fitted furniture and modular units from the Roper Rhodes. 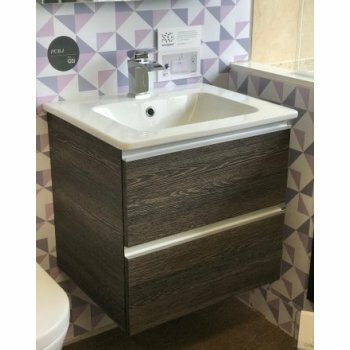 Although GSI mainly focus on perfecting their ceramic sanitaryware, they have a lovely range of 1 and 2 drawer wall hung units basin units, wc units and tall units in an array of finishes. 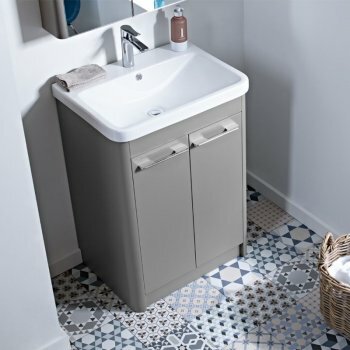 Combining sleek, contemporary styling and intelligent storage, HiB Novum exquisite bathroom furniture ranges with co-ordinated accessories designed to take your bathroom out of the ordinary and into the extraordinary.